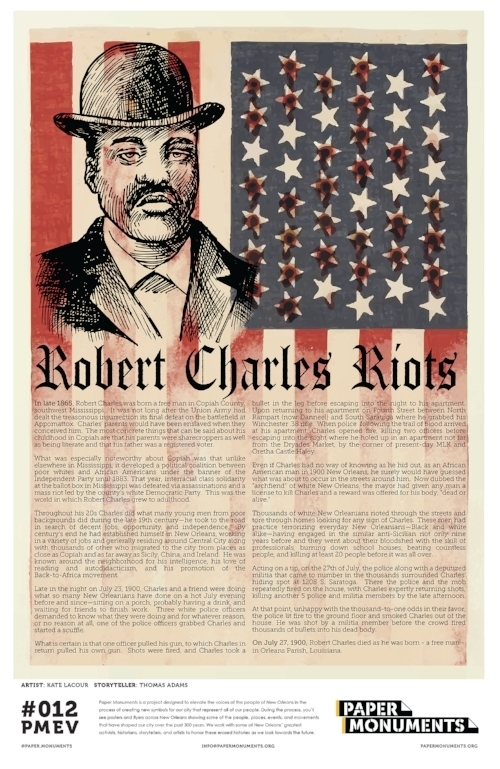 Paper Monument Poster #012: Robert Charles Riots ~ Source: Courtesy of Paper Monuments. ~ Creator: Paper Monuments ~ Date: December 2018. 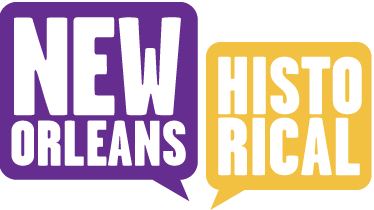 Paper Monuments, Kate Lacour, artist, and Thomas J. Adams, storyteller, “Robert Charles Riots,” New Orleans Historical, accessed April 19, 2019, https://neworleanshistorical.org/items/show/1451.